To some brides if feels like the most natural step to engage a wedding planner. It’s the biggest day if your life so it seems obvious to hire a professional. However, for other brides it can feel a bit daunting to invite someone you don’t know to be part of your wedding plans. Thanks to those wonderful reality TV shows, who could be blamed for thinking that we’re a bunch of high heeled, slightly crazy, extravagant women who talk too much and spend too much of your money. The bit about talking too much might be true.. but in reality we are team of energetic and creative woman, who are compelled to be involved in weddings and work hard behind the scenes to make you the happiest woman alive on your wedding day. 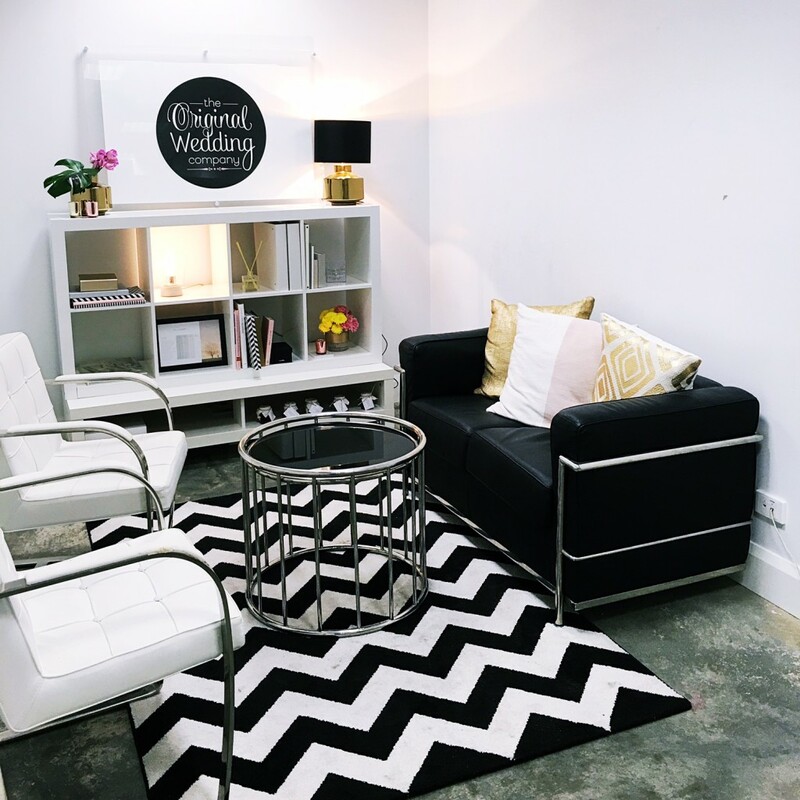 For those engaged ladies contemplating meeting a wedding planner for the first time, we thought we’d let you know the basics of what you can expect during your first consultation with us at our office in Perth. To begin with, we’ll make you a coffee or pour you something bubbly, and cut some cake (we always have cake). From this point, the discussion will take it’s own path. We’ll ask you a few questions to get started, but mainly we’ll listen. It’s good for us to listen as we’ve planned many, many weddings, but not your wedding. You might have so many styling ideas and the biggest Pinterest account in history, or you’ll say that you just want a beautiful wedding but don’t quite know how to make that happen. You might know that you need as much help as humanly possible, or you really want to do most of the planning by yourself, with a little direction from us. Either way, that’s fine. After a while we’ll have a much greater idea of how we can help to ease your stress and make the planning and styling of your wedding day so much fun. With this in mind, we chat about how we can help you and discuss our appropriate fee. At the end of our meeting you should feel excited, energised and relaxed all at the same time, and ready to start planning your wedding.